The FJC Fellowship: Get a Real Job — at Camp! The key to the Jewish future is Jewish camp. 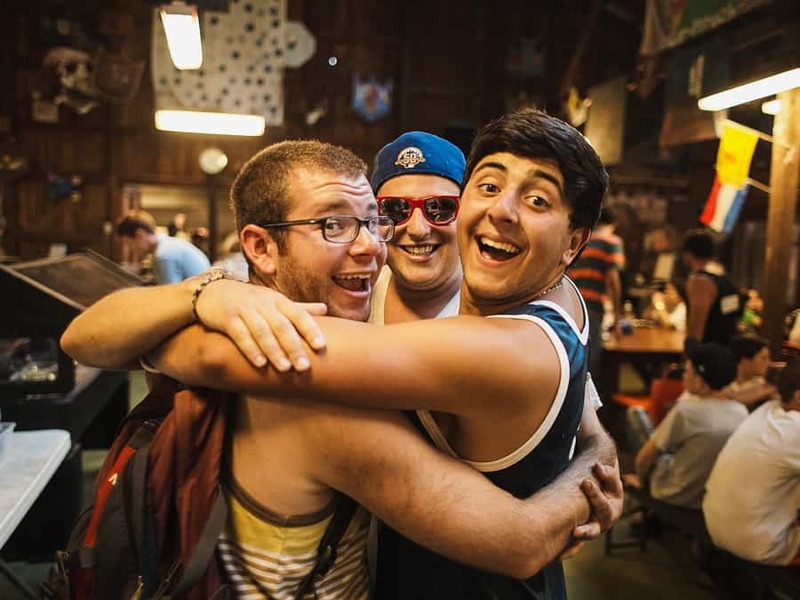 We know from research—and nearly two decades of experience — that camp is where young people find Jewish role models and create enduring Jewish friendships. It’s where they forge a vital, lifelong connection to their essential Jewishness. Camp is also an incredible place to launch your career. The brand new FJC Fellowship is designed to connect talented camp staff to careers in Jewish camp, and beyond. Through the FJC Fellowship, you will gain invaluable professional skills and work experience from our NYC-based headquarters, and still get to spend your summers at your Jewish camp! See below for more information. The deadline to apply is Monday, February 11th. What is the FJC Fellowship? The FJC Fellowship is a paid, two-year fellowship for recent college graduates seeking professional opportunities in the field of Jewish Camp. Fellows spend the academic year working full-time at the Foundation for Jewish Camp office in New York City. Each Fellow will work in a different department at FJC, providing valuable support for national field initiatives, large-scale FJC programs, and organizational operations. Fellows will be supervised by senior FJC professionals, attend key meetings and events, and be exposed to the inner workings of a national non-profit organization. Individually and as a cohort, Fellows will have access to professional development opportunities and mentorship from Jewish camp professionals. Fellows spend their summers working in a leadership role at their home summer camp. In addition to working at camp in the summer, Fellows will have the opportunity to visit 1-2 other Jewish camps in session, to expose them to the wider Jewish camp network. Foundation for Jewish Camp (FJC) is the central address and advocacy group for Jewish camp, with a mission to create transformative summer experiences for young people — ensuring a strong Jewish future. 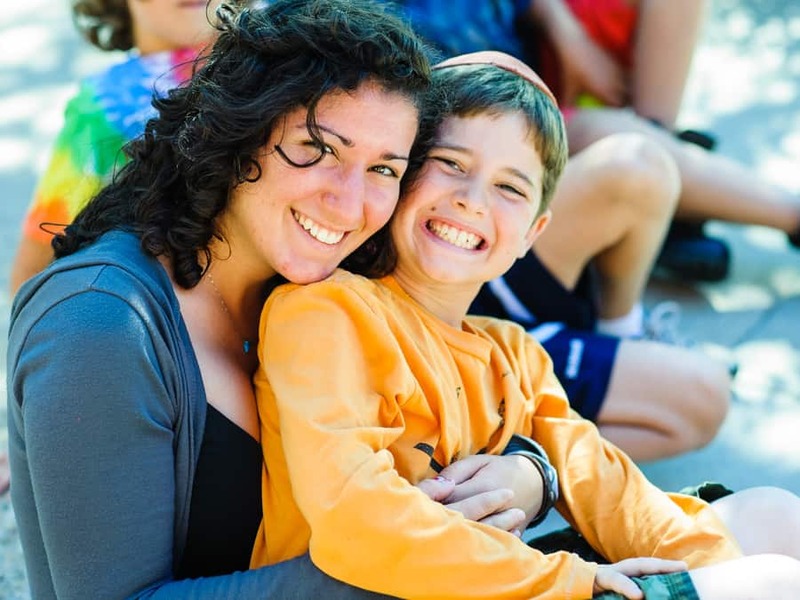 Founded in 1998, we are a catalyst for change throughout the field and provide leadership, financial resources, and educational resources to nonprofit Jewish summer camps, campers, and their families across North America. FJC has grown to work with approximately 250 day and overnight camps and serves more than 200,000 youth, teens and young adults every summer. What are the 2019-2021 Fellowship Positions? Day Camp Fellow – supporting FJC’s day camp field building initiatives, and leadership development programs for day camp counselors. Leadership Development Fellow – supporting FJC’s programs for year round camp professionals and new initiatives for camp counselors and early career professionals. Operations Fellow – supporting FJC’s work in data management and evaluation, marketing analytics, and technical management of large scale systems such as the One Happy Camper program. Russian-Speaking Jewish (RSJ) Engagement Fellow – supporting FJC’s Russian Speaking Jewish engagement initiatives, including marketing and camper scholarships, and staff recruitment and training. Ideal applicants are graduating college seniors or recent graduates who have experience with and a passion for Jewish camp. Applicants should be ready to spend their summer at their Jewish day or overnight camp for summer 2019 and 2020. Since this is a long term commitment between the Fellow, FJC, and the home camp, be sure to speak with your camp director first to ensure that the Fellowship is a good fit for your camp organization. Step 1: Pre-Application – Talk with your camp director! Since this is a long term commitment between the Fellow, FJC and the home camp, be sure to speak with your camp director first to see if this is a good fit right now for the camp organization too. Step 2: Application – Prospective Fellows complete an online application and camp directors complete an online reference form and sign a Participation Agreement with FJC. Click here to fill out the application. Step 3: Interviews – there will be two rounds of interviews for finalist candidates. Interviews will occur in mid to late February, and applicants and camps will be informed of their selection by Friday, March 8th. Do Fellows receive compensation and benefits? Yes! Fellows receive an annual salary of $50,000 plus a comprehensive benefits package, which includes health insurance, vacation and sick time, and employee contribution to 401k benefits. Fellows are compensated annually by FJC, and will not earn additional compensation from their home camps. Fellows are responsible for their own housing arrangements in the New York City area. Please contact Julie Finkelstein with any questions. We look forward to receiving your application!